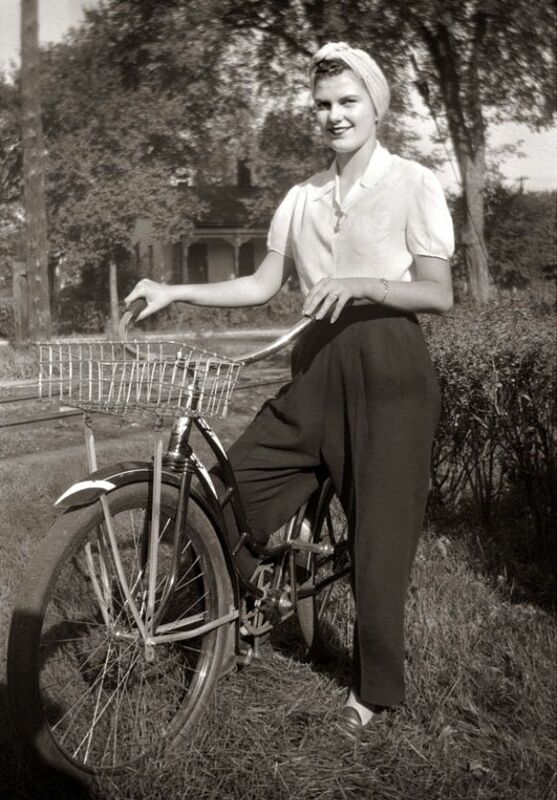 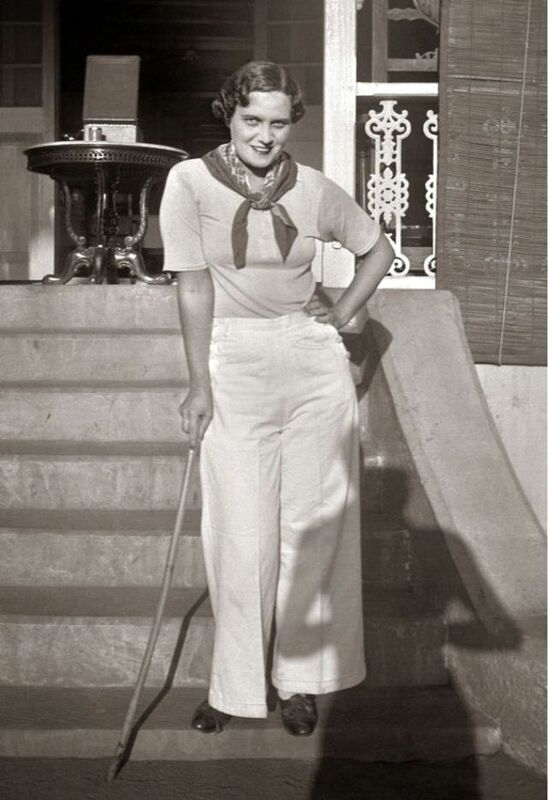 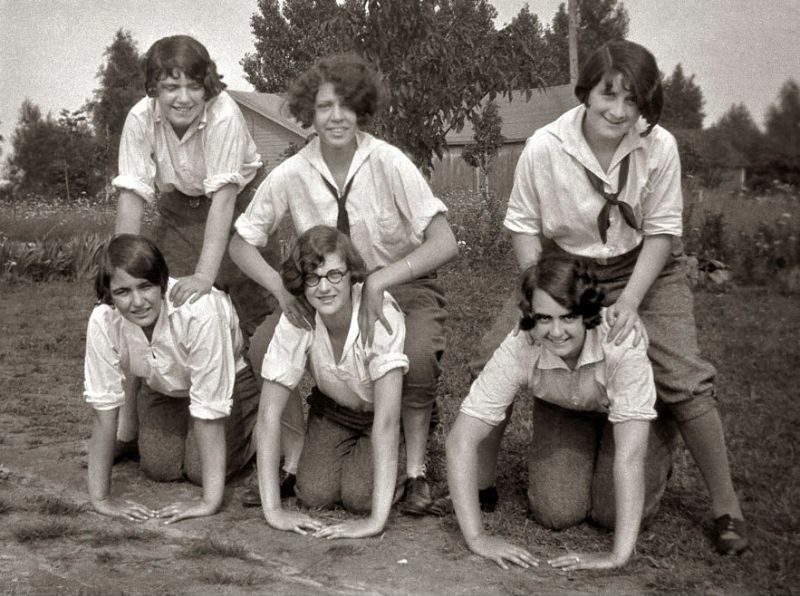 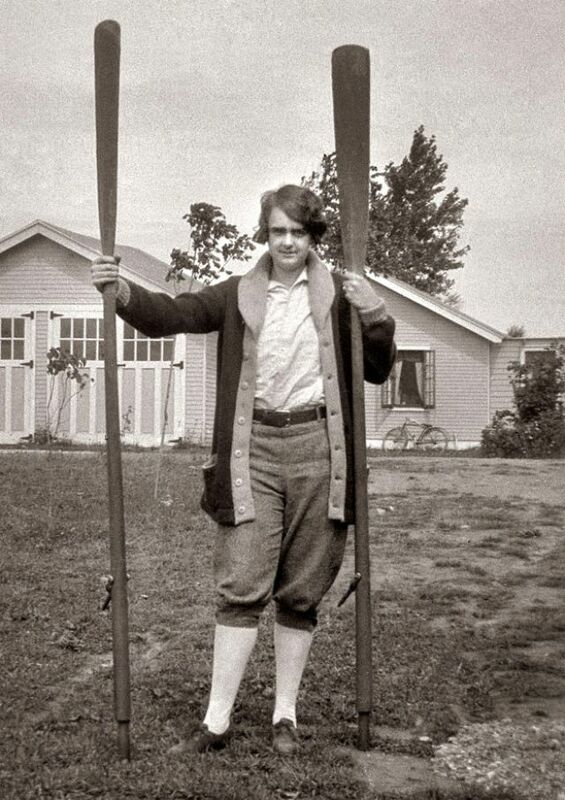 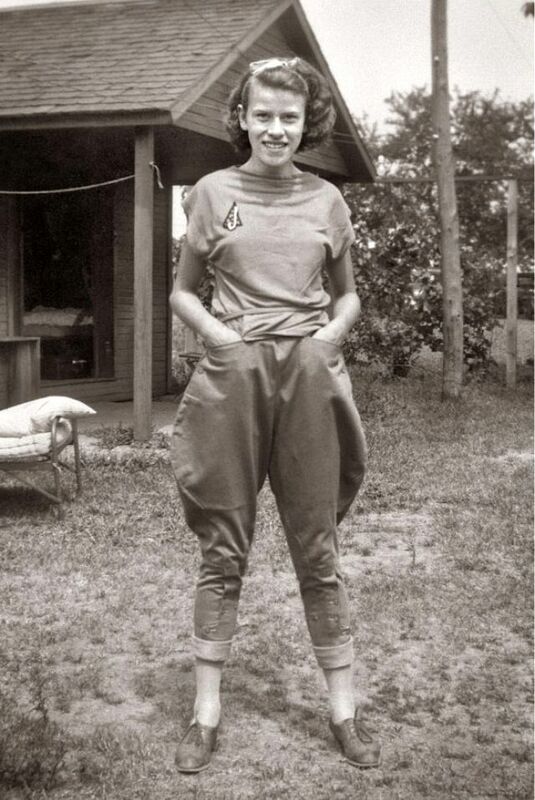 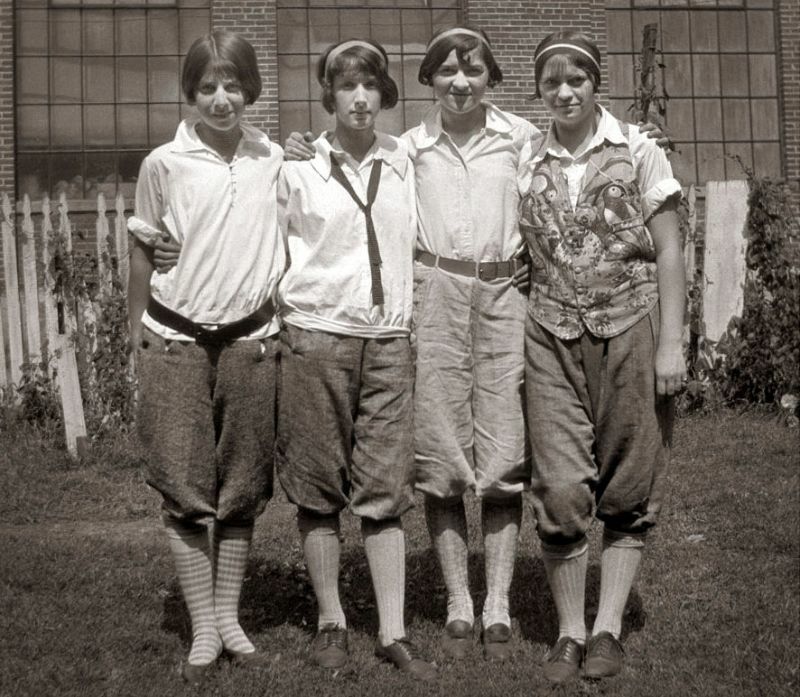 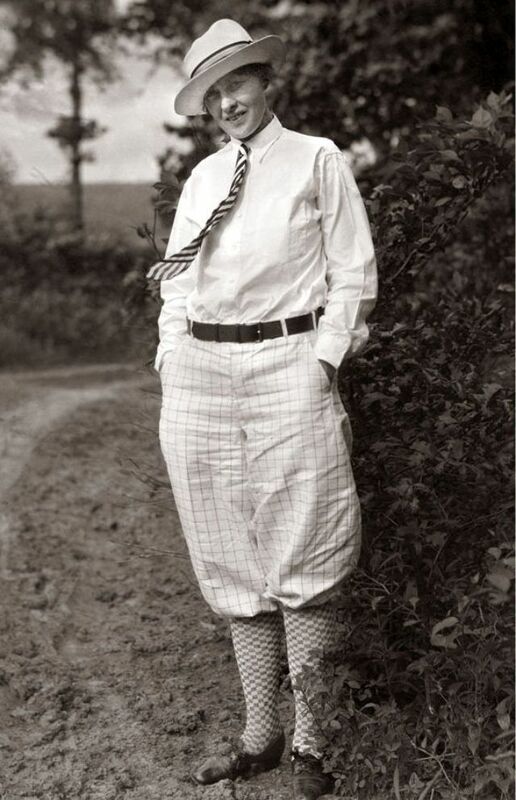 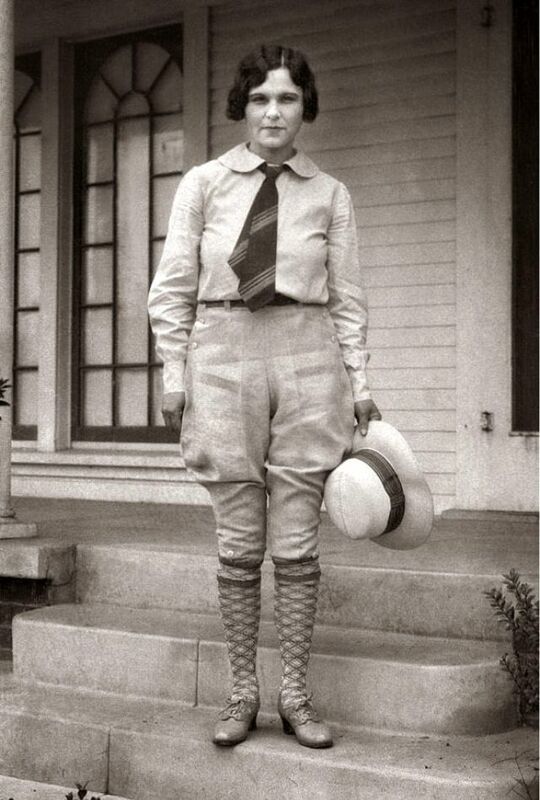 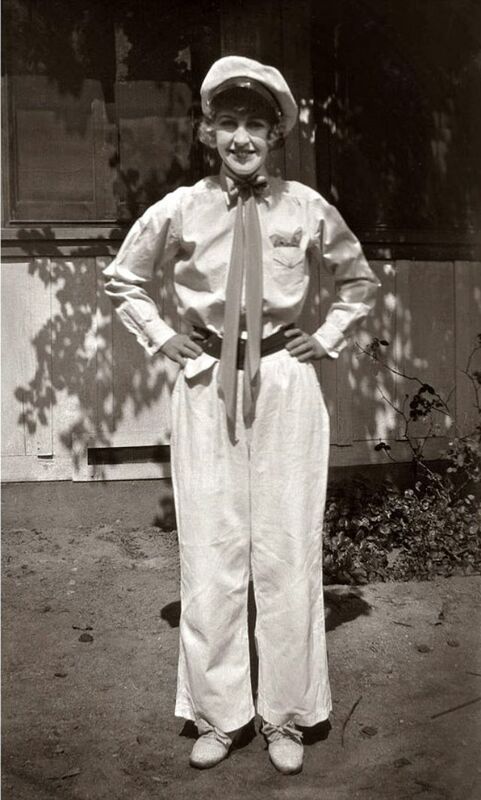 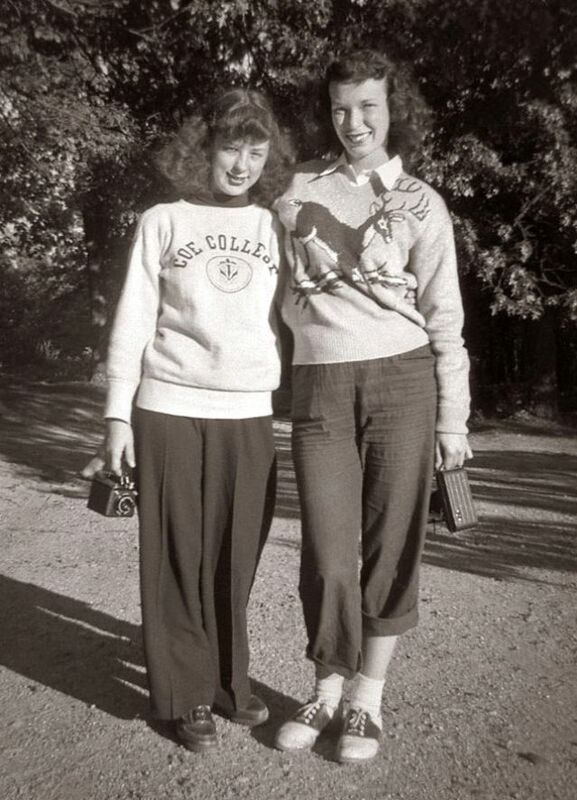 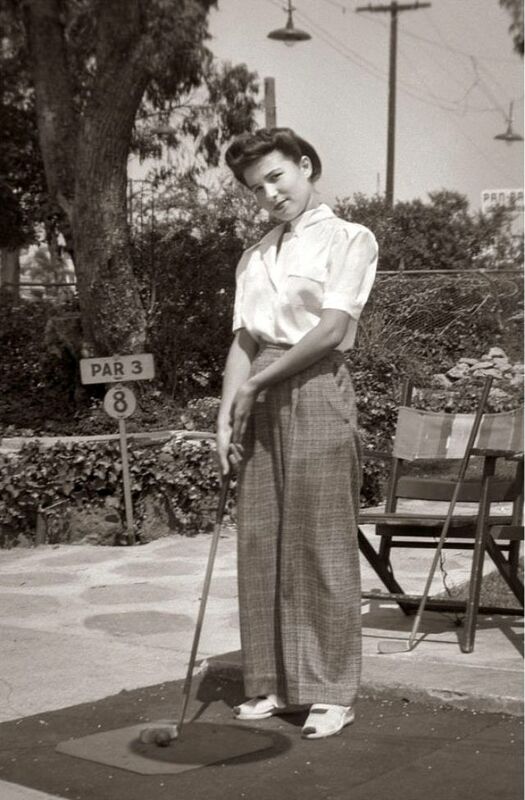 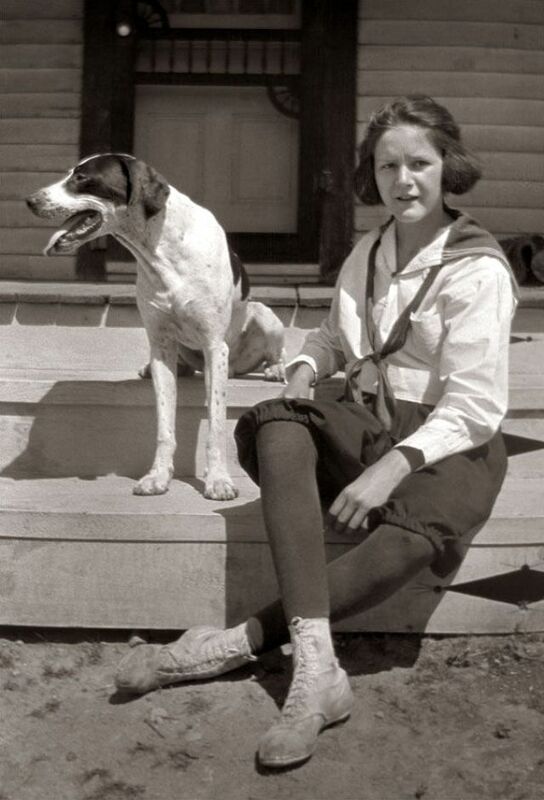 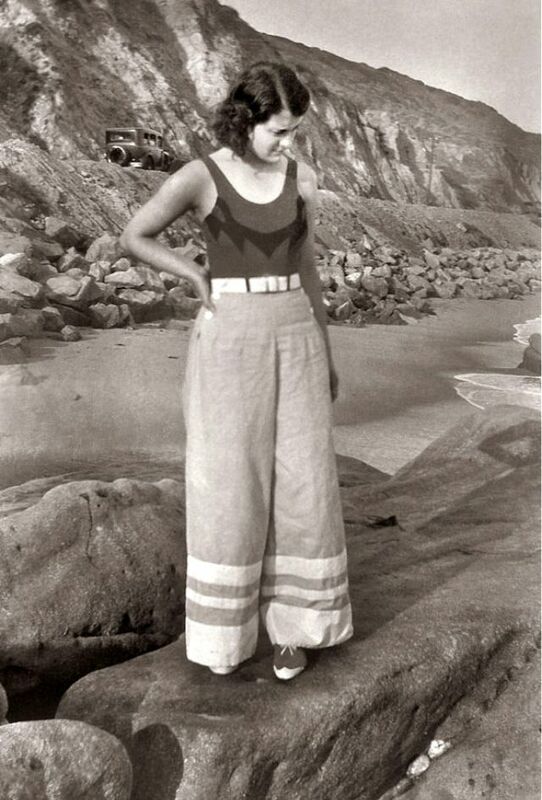 In the 1930s, women didn't wear pants too often but for summer days at the beach or playing a sport, pants were not only acceptable but highly fashionable. 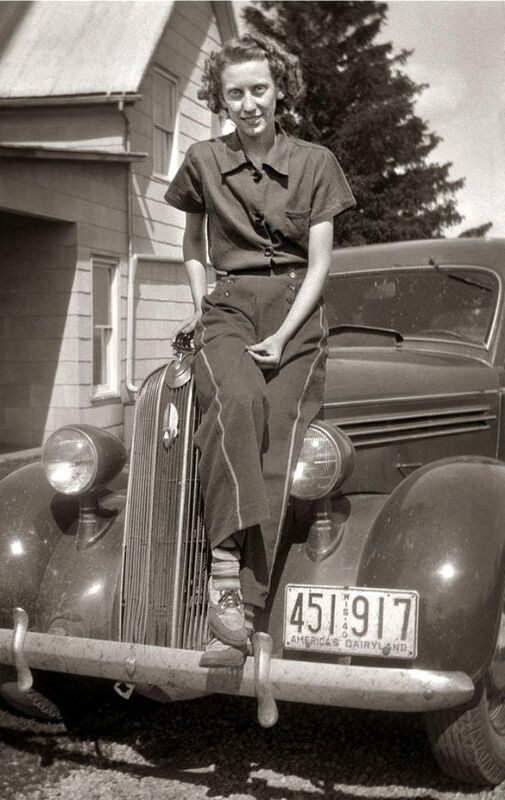 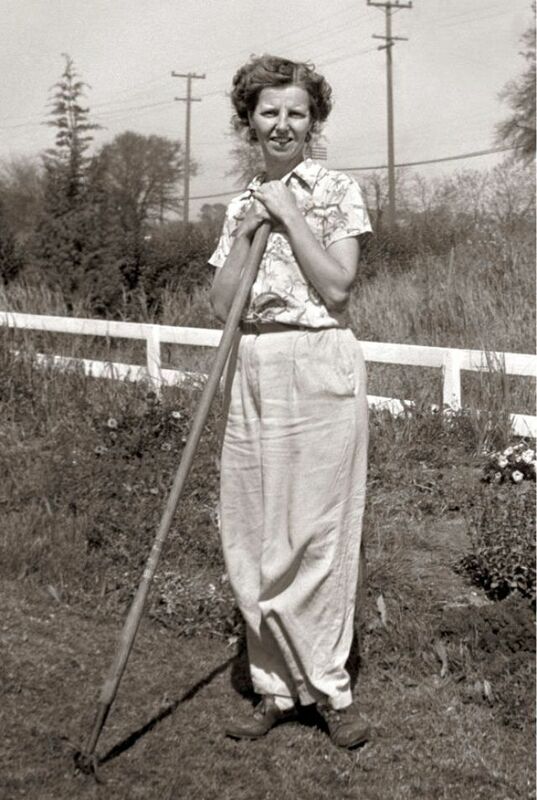 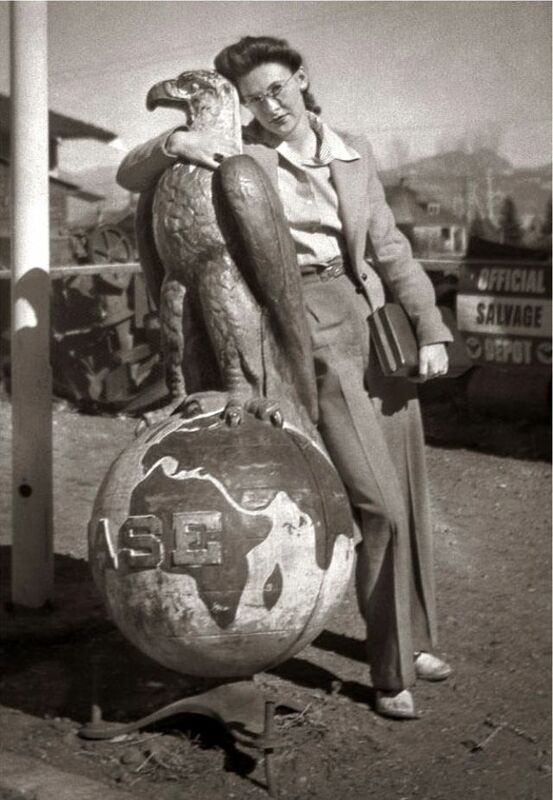 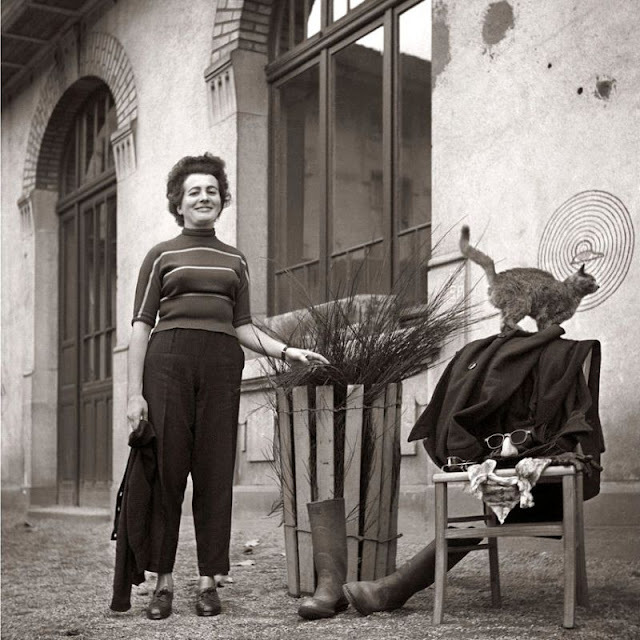 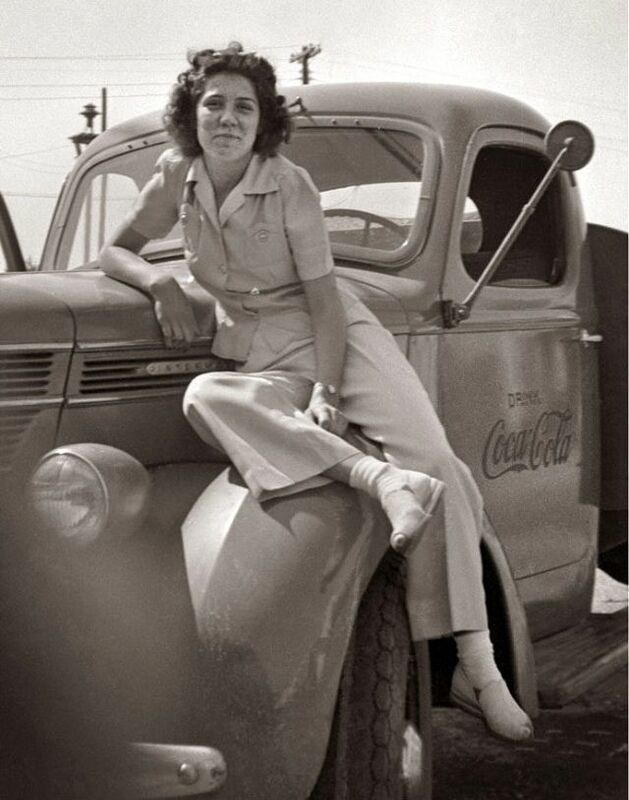 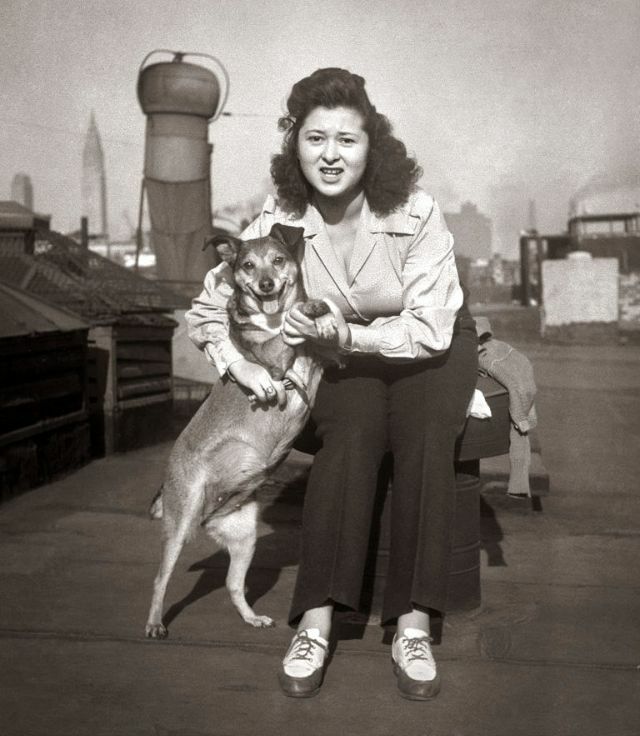 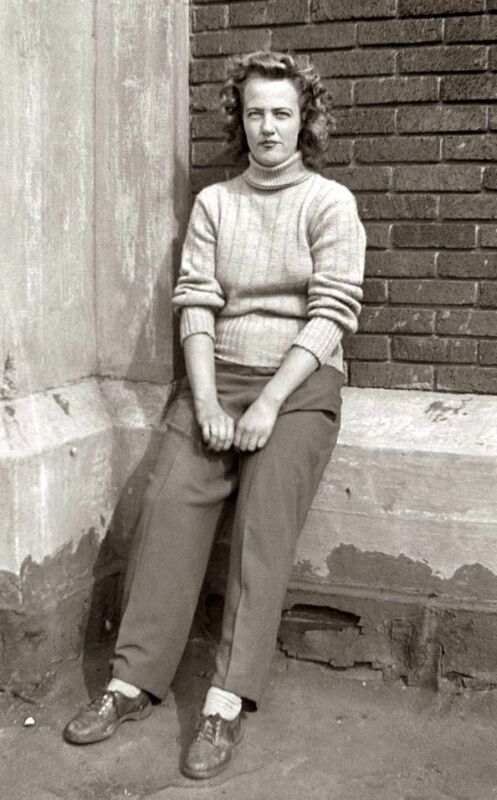 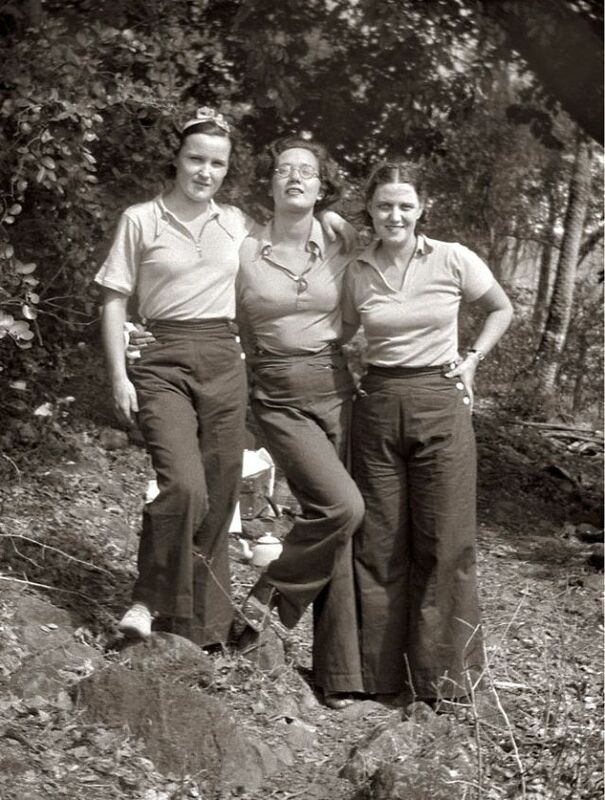 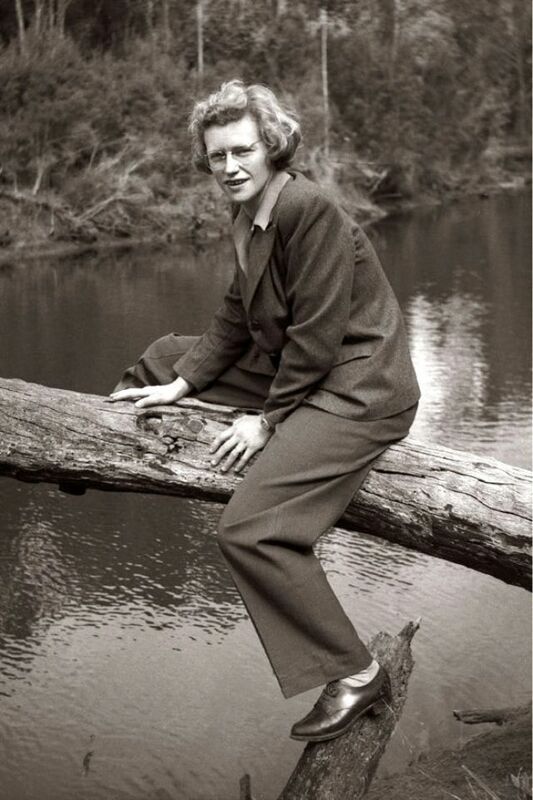 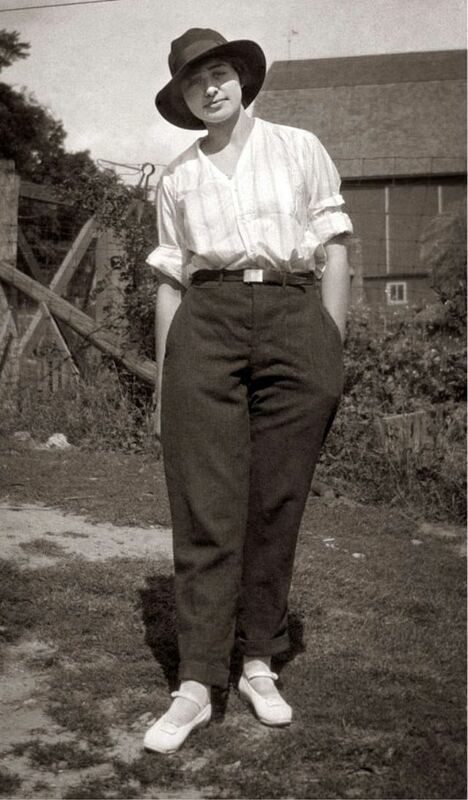 Until the Second World War, women began working in factories, doing traditionally men's work, that safety reasons required women to start wearing pants more often. 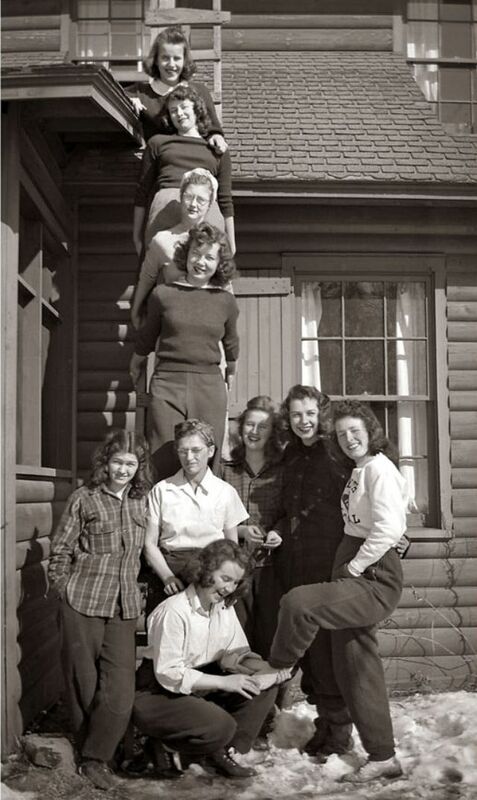 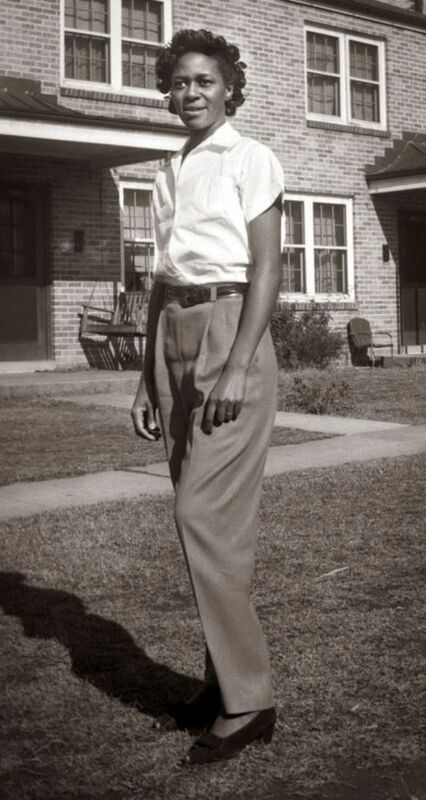 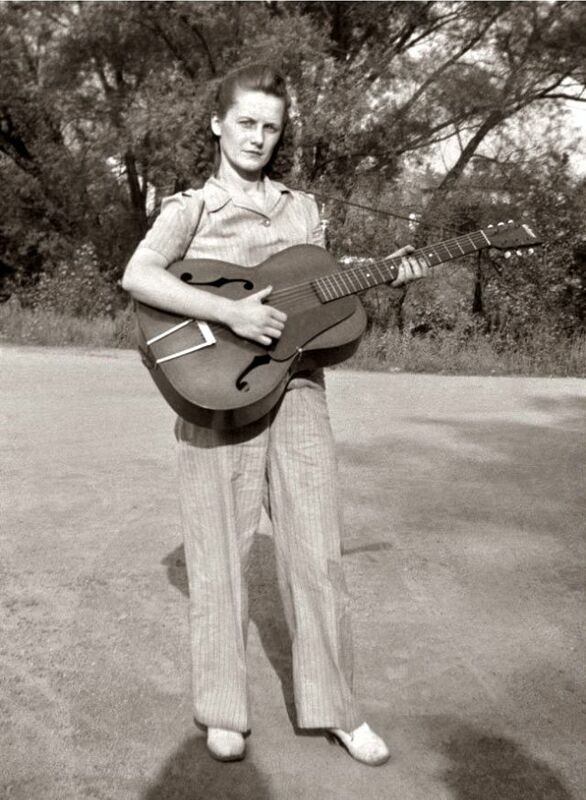 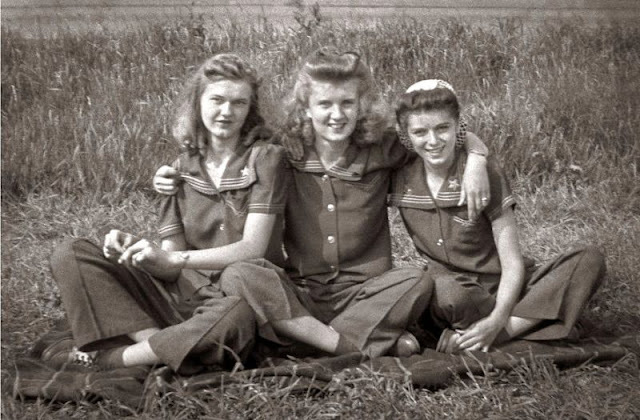 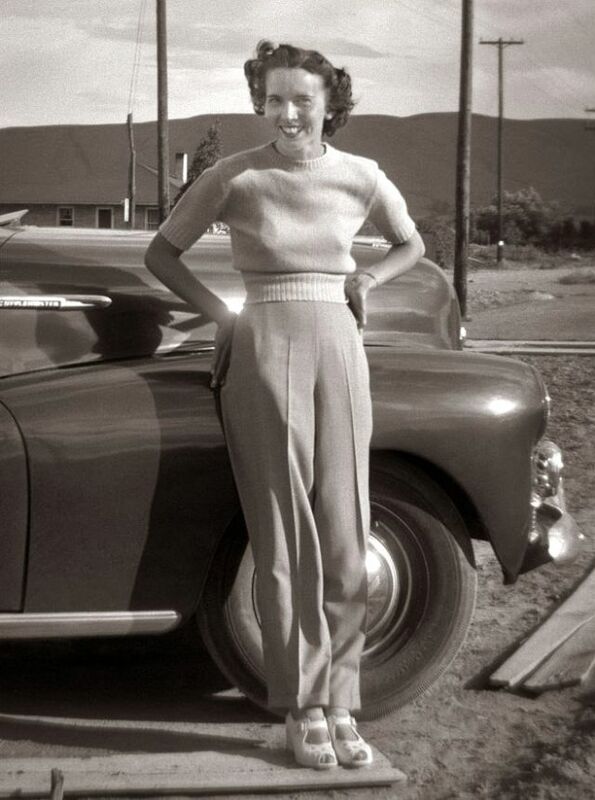 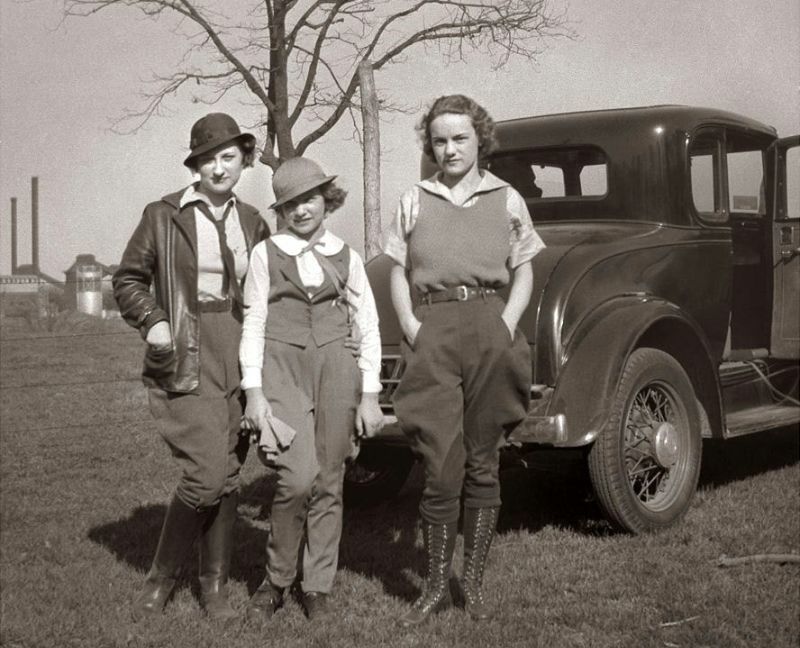 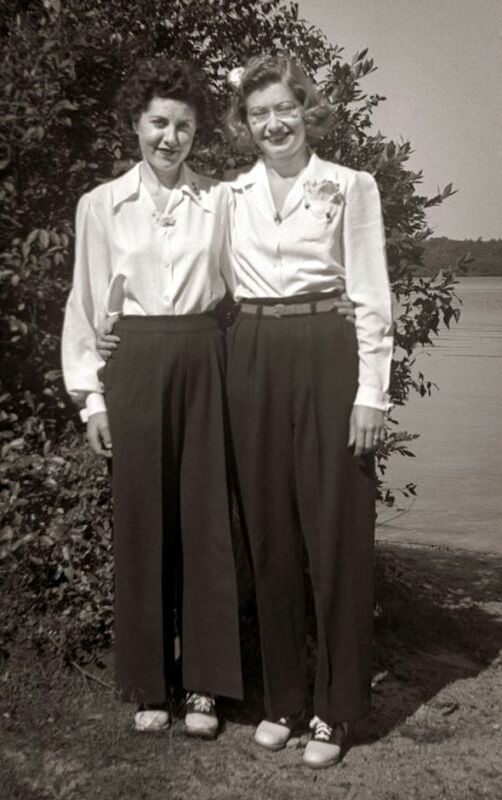 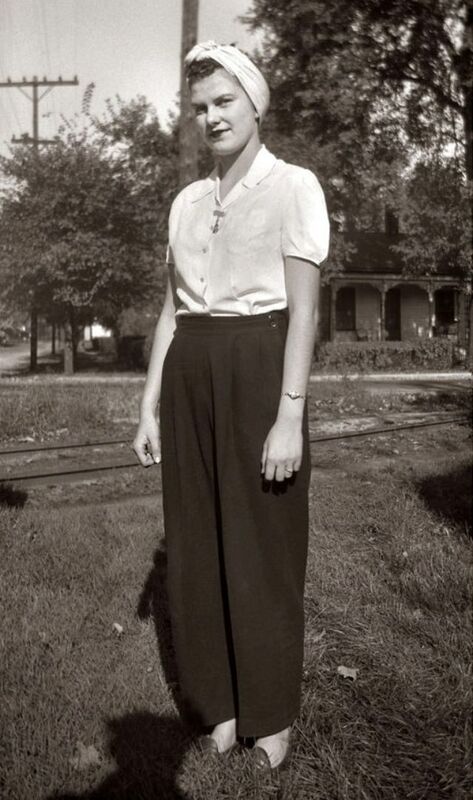 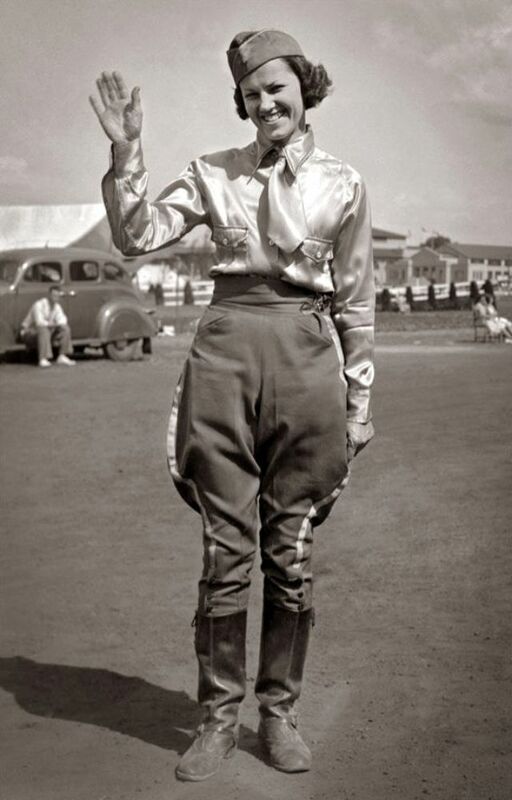 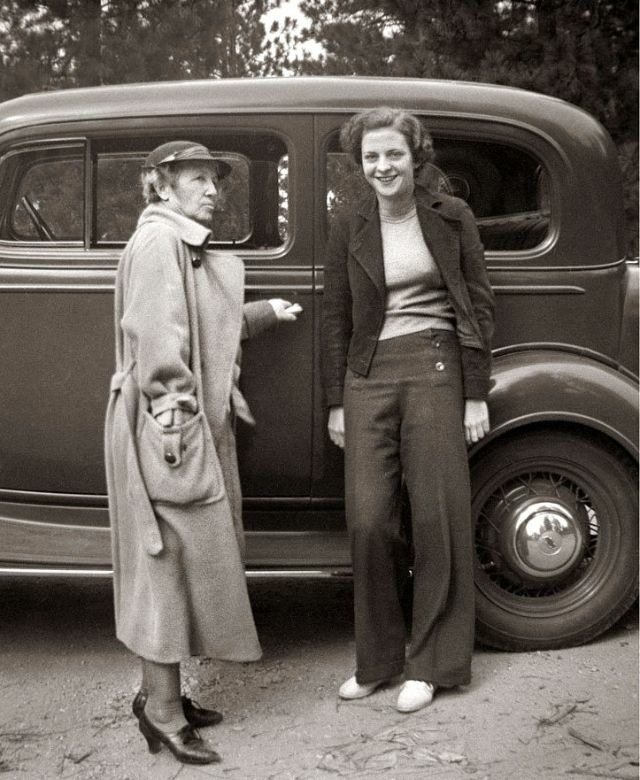 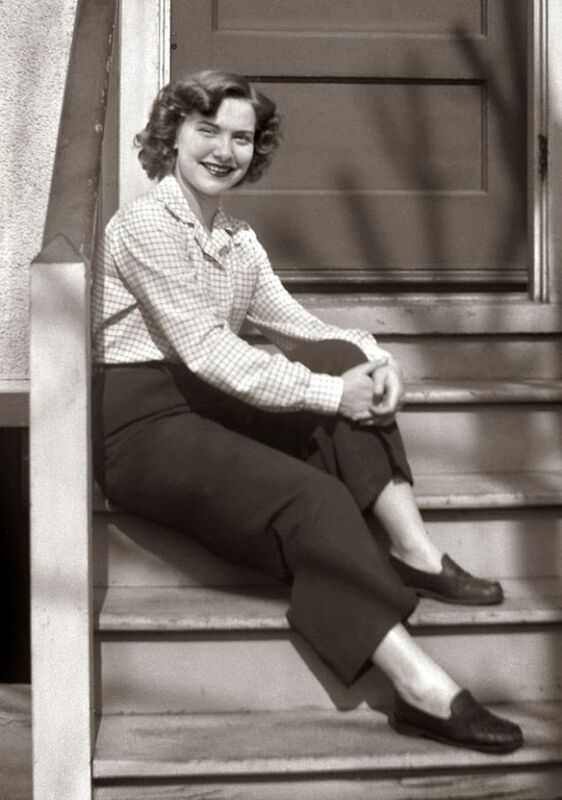 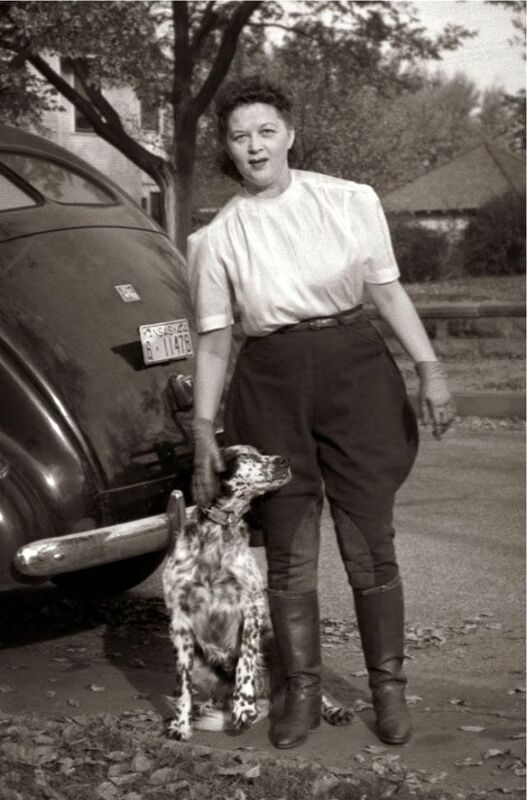 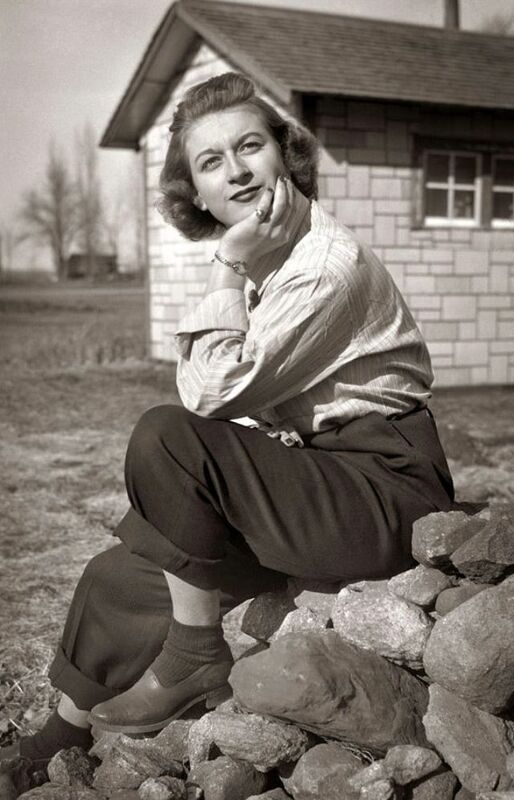 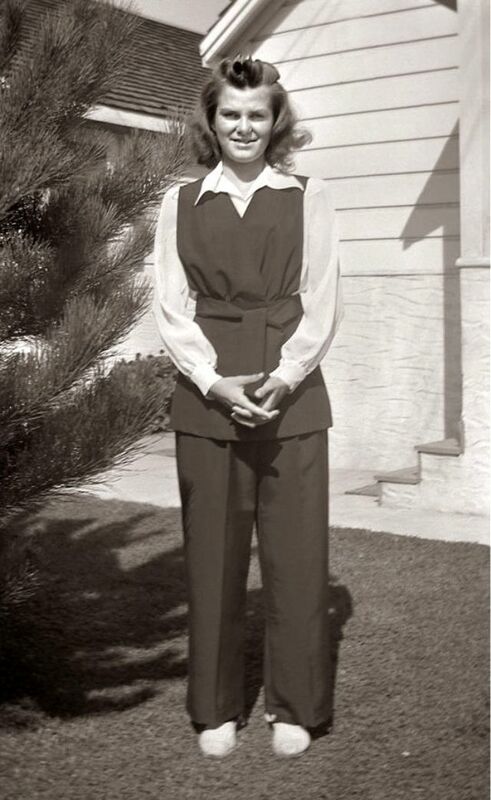 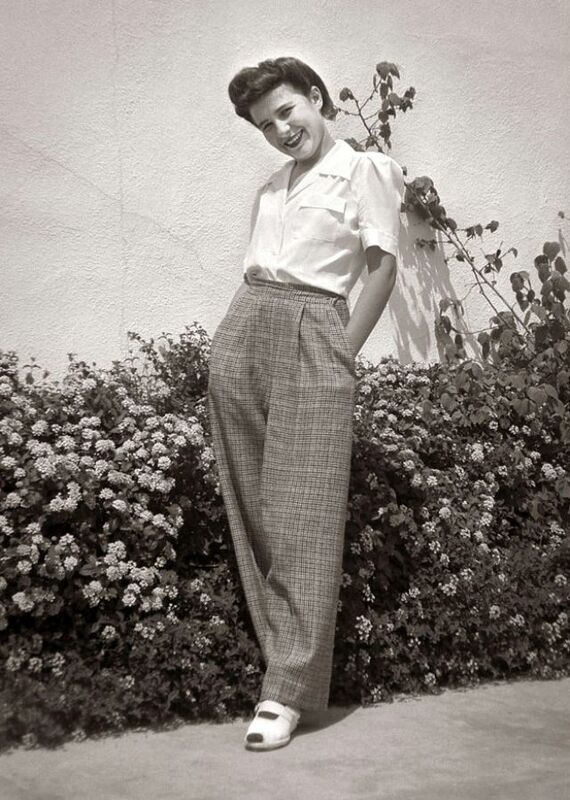 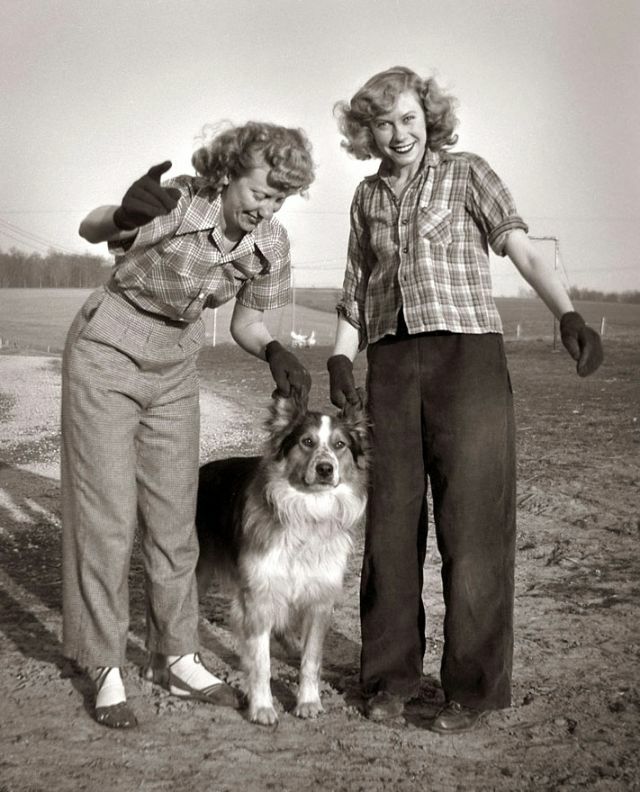 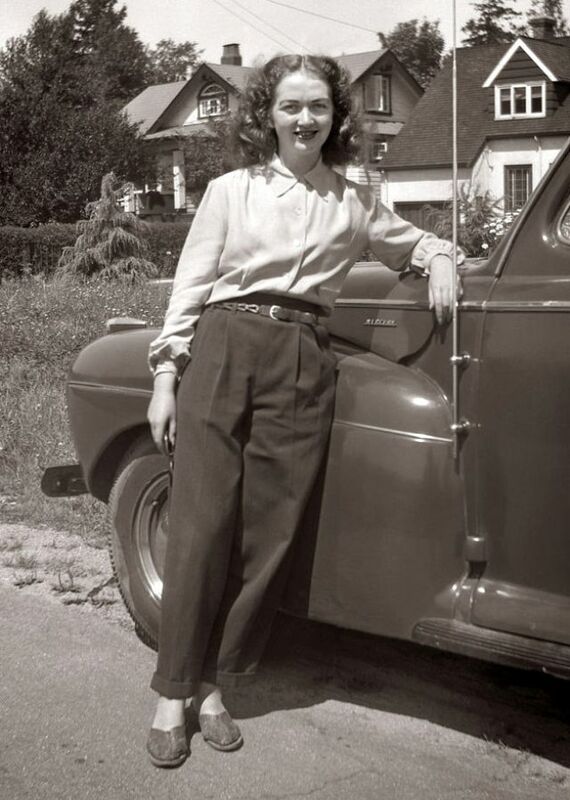 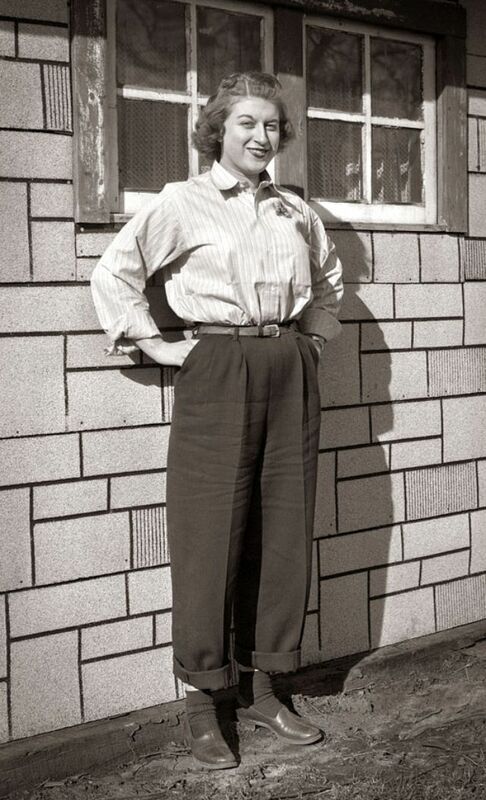 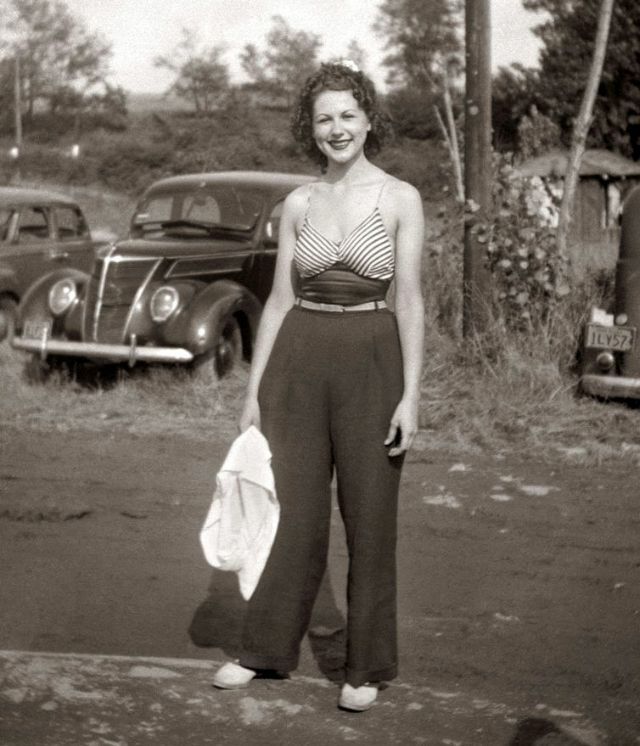 These cool pictures from Steve Given show what pants styles that women often wore from the 1930s and 1940s.